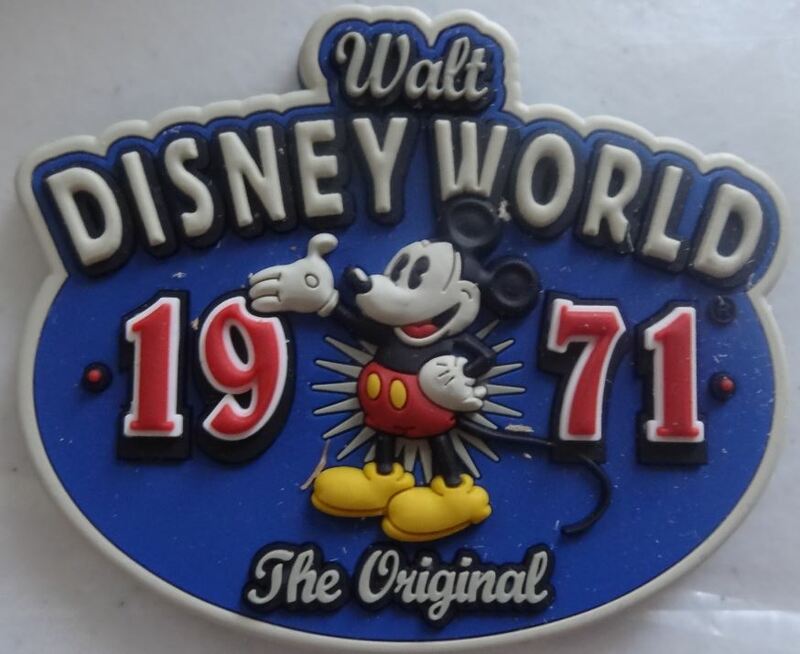 How many of you have wandered into a gift shop and purchased a souvenir that maybe, for at least most of you, has sat in a box somewhere, long forgotten? My first patch, purchased by my girlfriend for me when we were in Puerto Rico. Patches these days can be quite detailed and almost works of art in their own right. I think I can thank my dear cousin Walter for starting me on patches. A few years ago, Walter criss-crossed the country on a photography project, picking up patches at various souvenir stands and gift shops along the way and pinning them all on a bulletin board back home. 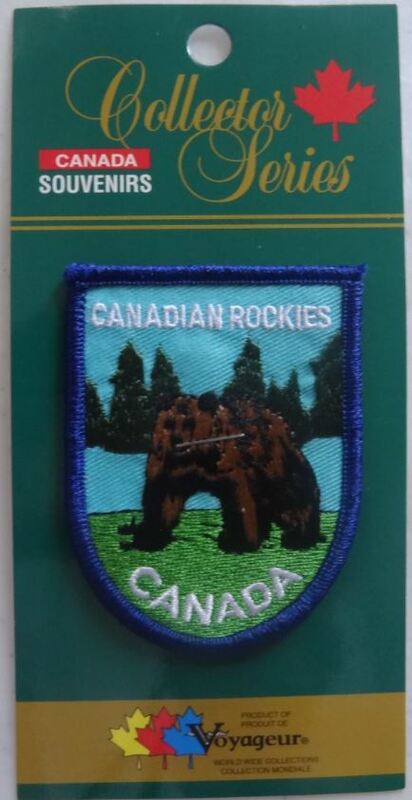 Canada park gift shops are usually teeming with a wide variety of patches and decals. 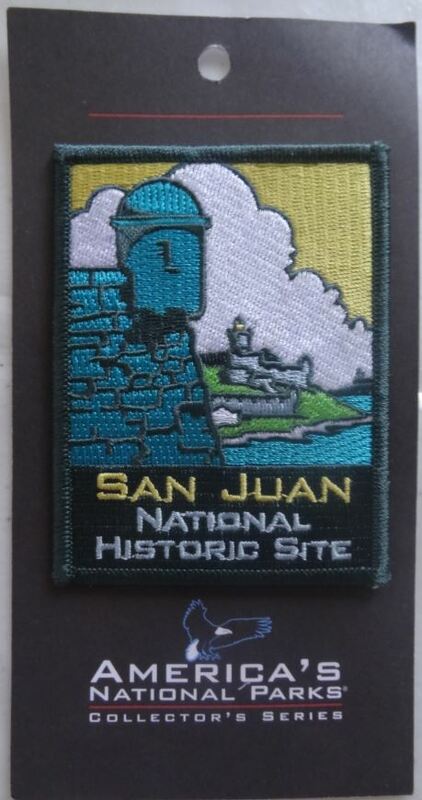 My parents had purchased decals and patches for me as a child on a few of my early adventures, but it wasn’t until Walter’s inspiration led me to purchase my first patch at the San Juan National Historical Site in Puerto Rico (actually, I probably have to credit my girlfriend, Breeah, for picking up both that one and No. 2 – White Sands in New Mexico – and kickstarting the habit). 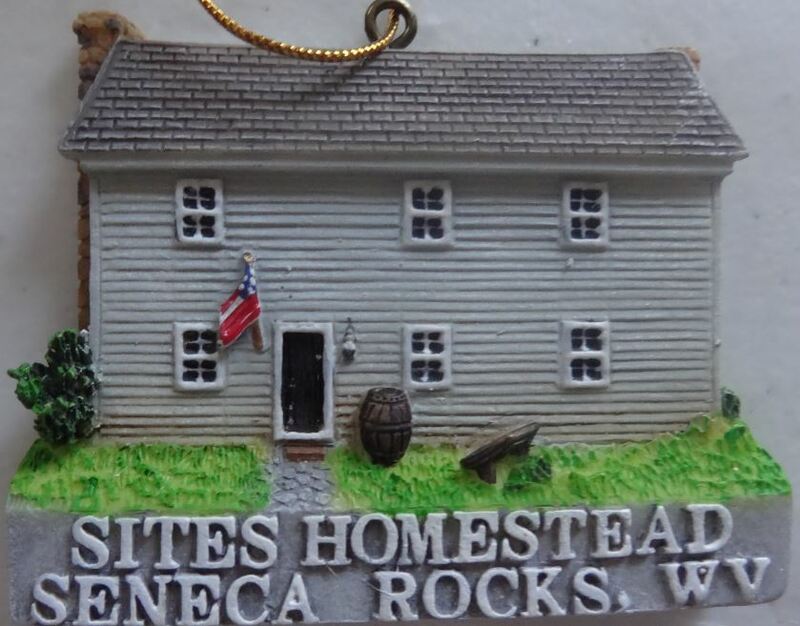 Not a patch, but I had to pick up this ornament when I visited the Sites Homestead in the Seneca Rocks National Recreation Area in West Virginia. I had no idea my family name had existed in that area. At first, I didn’t have any specific rules. I’d buy patches for parks I really enjoyed (or patches I deemed worthy). 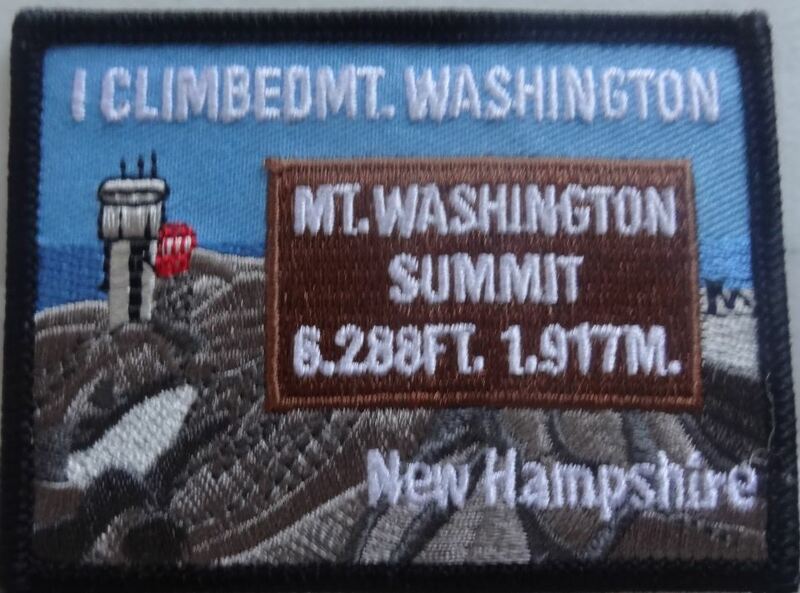 Nowadays, I almost always pick up a patch at the various national park sites I visit throughout the states and Canada. I’m not limited to just national park areas, though, as my collection includes other parks, trails, countries and notable locations. In other words, if they had a cool patch for sale and I saw it, I probably picked it up. The only rules to this hobby are that the patch must be purchased at the site (or close to, and while on the same trip). I don’t order patches later to fill the collection, if I missed it, I’d theoretically have to go back and get one if I was so inclined. If there is no patch to be found, I’ll sometimes settle for a magnet or decal. I do buy postcards on occasion, but I don’t consider them as substitutes in this particular collection. I’ve put up a separate page (that you can also access from the top menu on the front page) that will house photos of all of my patches (and other assorted souvenirs) as I upload them to the site.